The world of DC is dark and full of terrors as established by Man of Steel, which struck a much darker tone with Superman than classical incarnations. 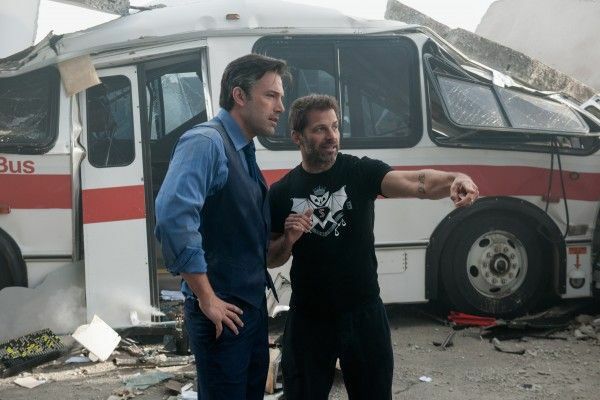 Director Zack Snyder returns for Batman v Superman (out in theaters this week) and Justice League: Part One (filming this April), both of which are looking to be just as serious as the first film in this cinematic universe. If you’re hoping DC will lighten things up by the time The Flash movie rolls around, Snyder’s recent comments might squash those dreams. While out promoting Batman v Superman, the director spoke to the New York Daily News about why it wasn’t possible to cast Grant Gustin as the cinema Flash. The actor portrays the scarlet speedster on the hit CW series, but Snyder said he was never on his radar for the film, suggesting his take is much too light for the world on the big screen. I just don’t think it was a good fit. 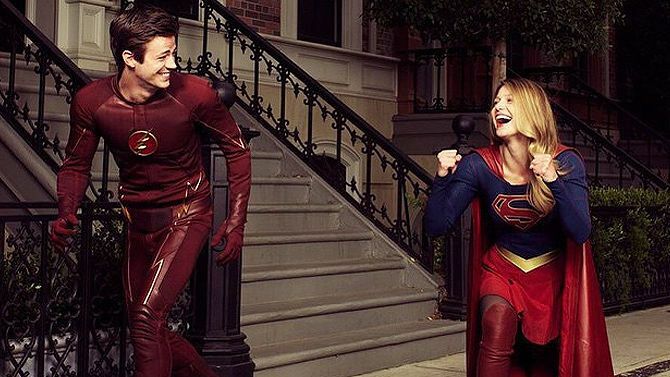 I’m very strict with this universe and I just don’t see a version where…that [tone is] not our world…Even if Grant Gustin is my favorite guy in the world and he’s very good, we made a commitment to the multi-verse [idea], so it’s just not a thing that’s possible. If you’re a fan of the darker tone of the DCEU, of which we’ll get more of a sense with Batman v Superman, then this isn’t the worst. But those who prefer the comics, animated film slate, and TV series will likely take issue. Barry Allen is typically the beacon of light and comedy of the Justice League, and — especially on the Justice League animated series — was a fast-talker with the ladies, with his celebrity status always on his radar. For argument’s sake, Justice League: The Flashpoint Paradox featured the speedster in a much darker tale — so dark that Wonder Woman gutted Shazam’s child form, Billy Batson. That title is one of the better animated superhero films out there, so perhaps this news from Snyder is not the “all is lost” moment some might fear. The Flash is scheduled for theaters on March 16, 2018, but Miller will feature in Justice League: Part One on November 17, 2017. 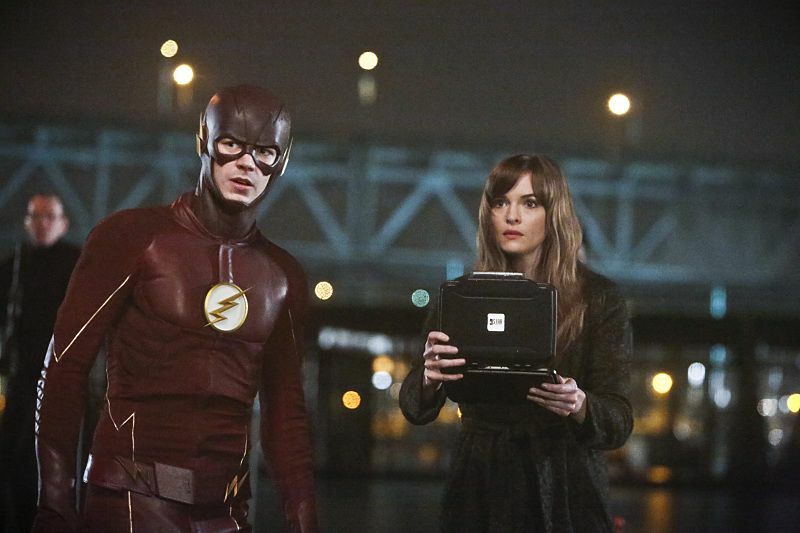 As for the TV Flash, you can catch him Tuesday nights on the CW, and also teaming up with Supergirl March 28th on CBS.